Stunning Azura estate home was just listed in gorgeous Boca Raton, Florida. This magnificent estate home features 6 bedrooms, 7 bathrooms, 1 half bath, 3 car garage, and 6,294 living square feet. Live in luxury with outstanding upgrades including custom kitchen, sturdy impact windows and doors throughout, crown molding, convenient master sitting area, lavish bathrooms, brilliant driveway design, private swimming pool complete with relaxing spa, custom walk- in closets, elegant architectural details, elevator, and so much more. Have everything desirable in this incredible Azura luxury home with pristine location and premium upgrades. 17393 Vistancia Circle in Boca Raton, Florida is asking $1,899,000 and is RX-10046167. Azura is an impeccable Boca Raton community and is located only minutes from the best Boca Raton restaurants, shopping, outdoor recreations, local entertainment, Boca Town Center, Mizner Park, and much more. Residents enjoy a grand clubhouse, thrilling tennis courts, state of the art fitness facilities complete with specialized studios, entertainment room, and top of the line A-rated schools. 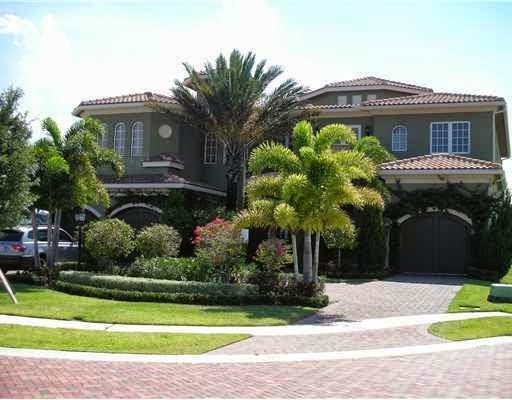 If you are interested in this home in other Boca Raton Real Estate, contact Distinct Estates.